As any true Moscow Mule lover knows, providing the proper copper glassware is absolutely essential to the entire sipping experience. 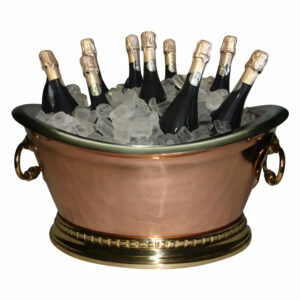 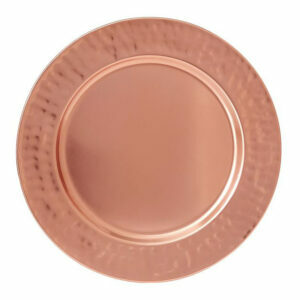 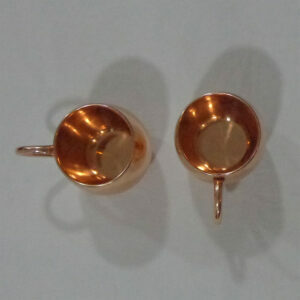 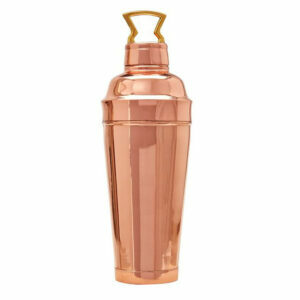 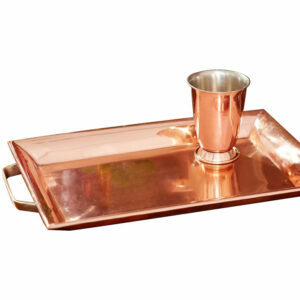 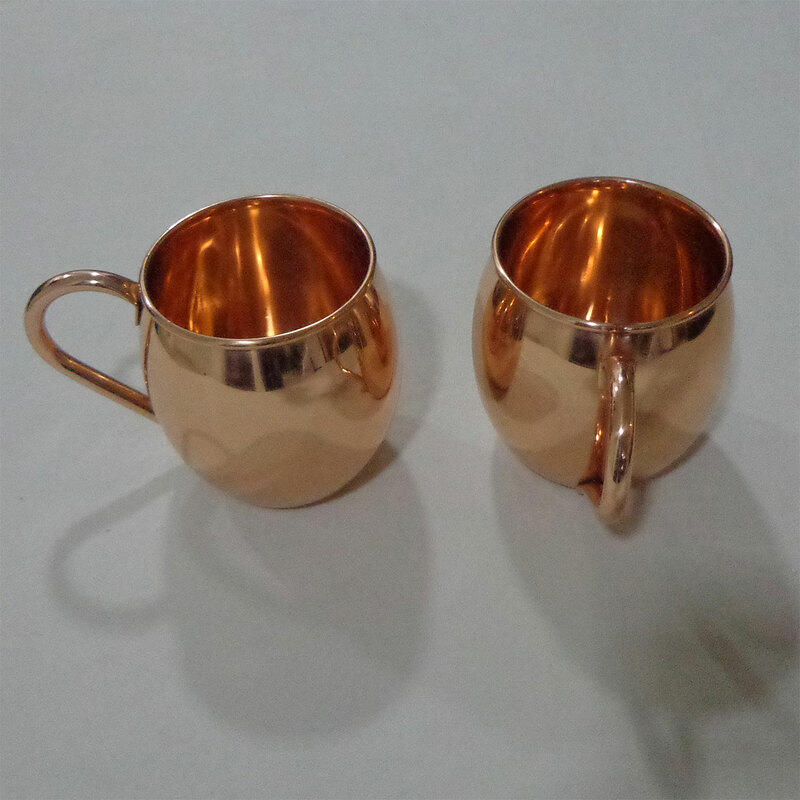 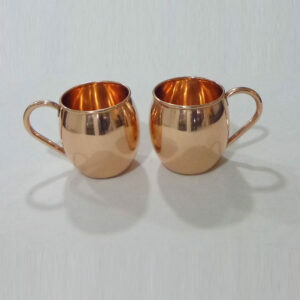 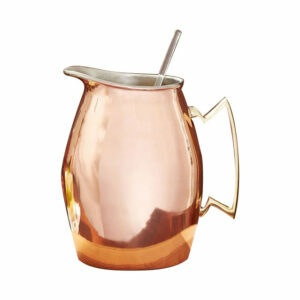 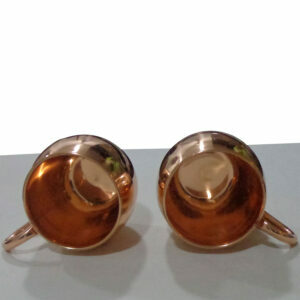 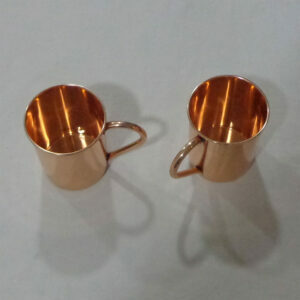 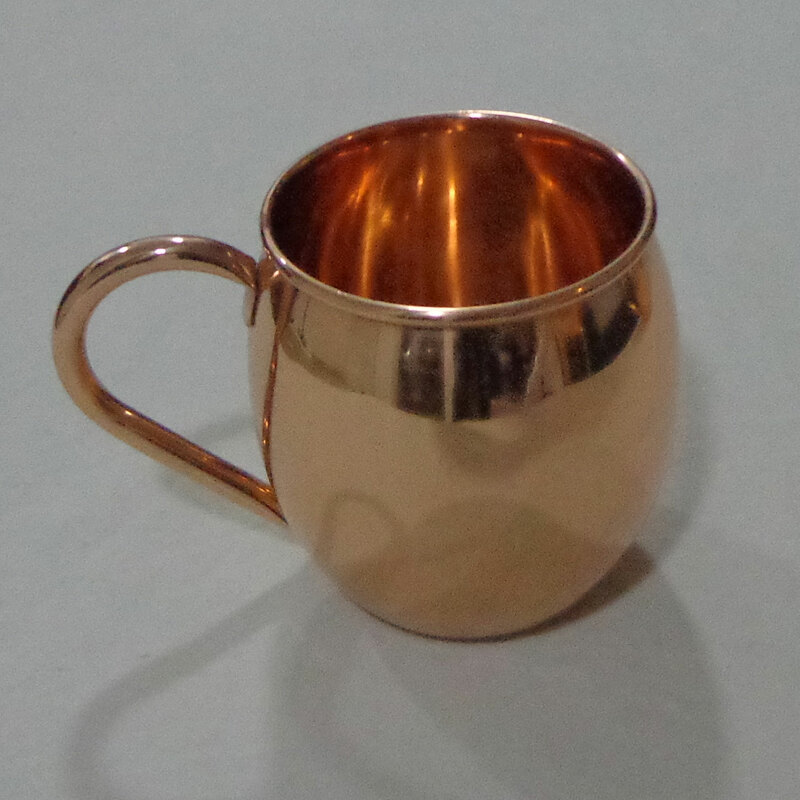 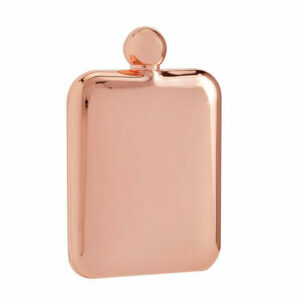 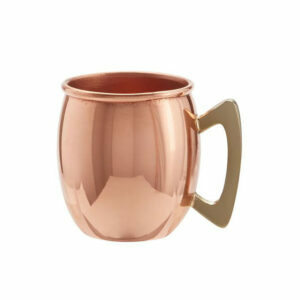 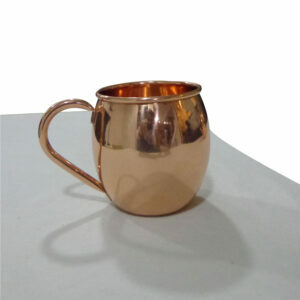 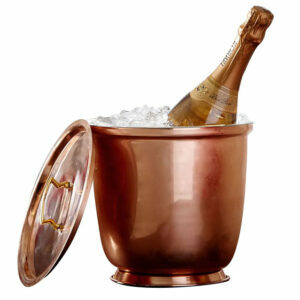 These Moscow Mule Mugs made of pure copper are perfect glassware to add your favorite vodka, ginger beer & lime and have a good time sipping your cocktail. 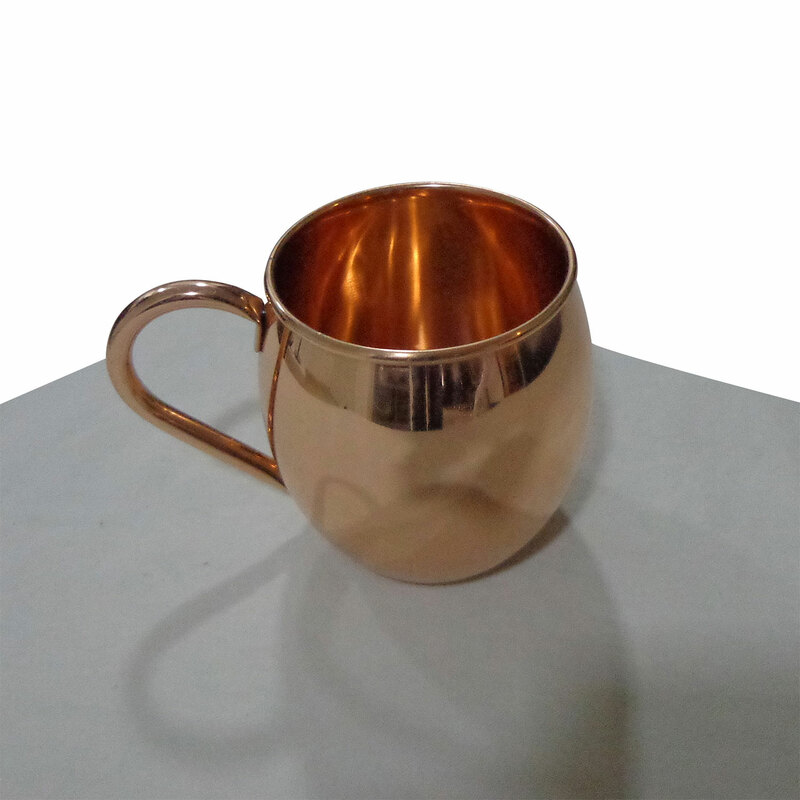 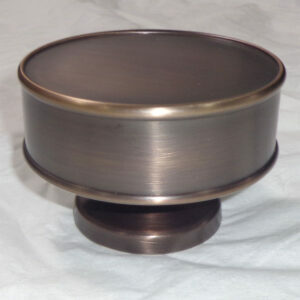 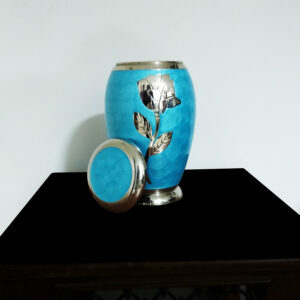 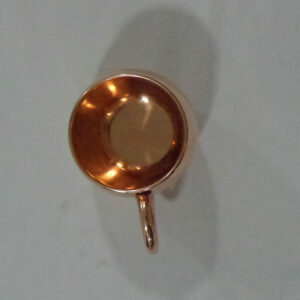 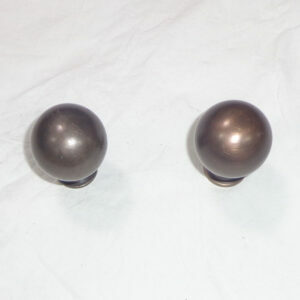 Due to copper metal's intrinsic property of maintaining temperature, these mugs are good for both your hot or cold beverages as they can keep your hot drink hot for longer & cold drink cold for longer than normal mugs. Whether you are serving up a traditional Moscow Mule or your favourite cold-weather hot toddy, these simple yet elegant Moscow Mule Mugs will ensure that your home bar program has some serious flair and vintage appeal.